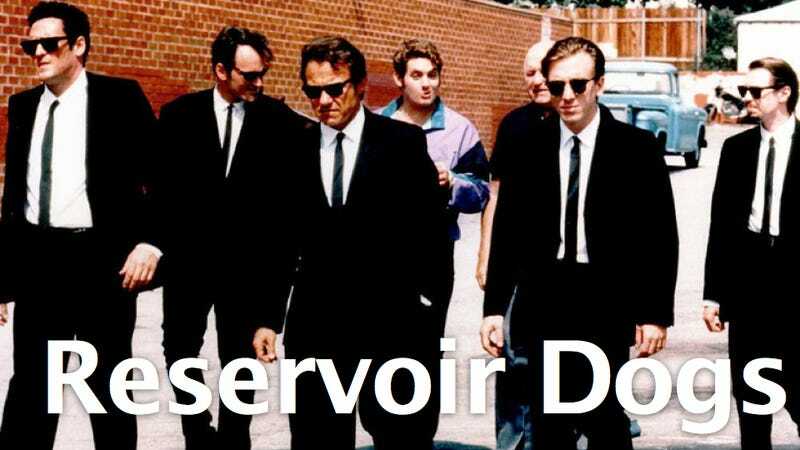 Quentin Tarantino makes really violent movies, but there are none quite as psychologically warped as his directorial debut, Reservoir Dogs. A crime boss hires a dream team of dapper operatives to perform a huge diamond heist. It goes wrong and we don't know why or what happened. In fact, the movie is less about the diamond heist and more about its aftermath—what's going to happen to these men?